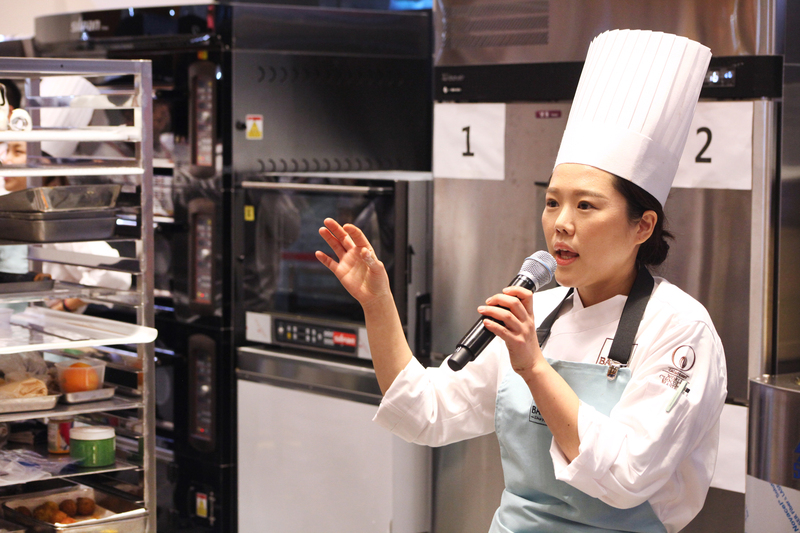 Chef Eun-Hye Kim displayed great understanding of sparkling flavour notes and attractive colour combinations. 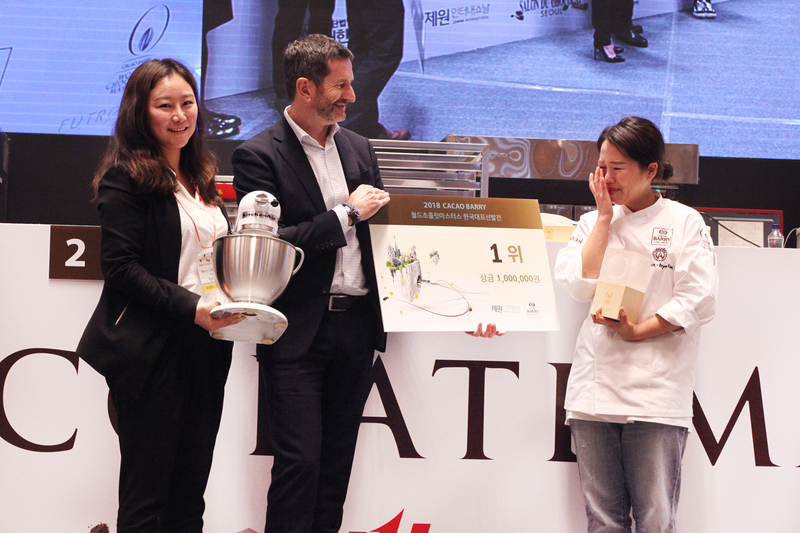 Through stunning creations and subtle decorations, she was able to take home this competition’s win. 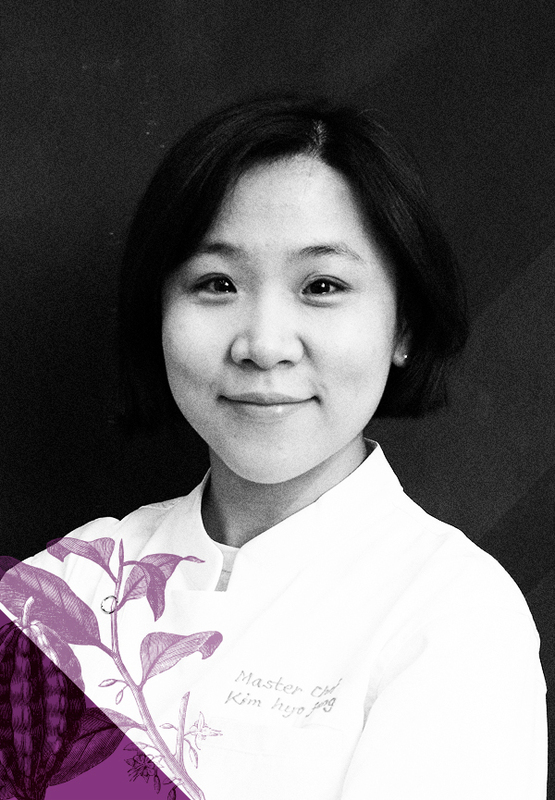 The jury wants to congratulate her on her victory and looks forward to seeing her in the World Final of the World Chocolate Masters in Paris. 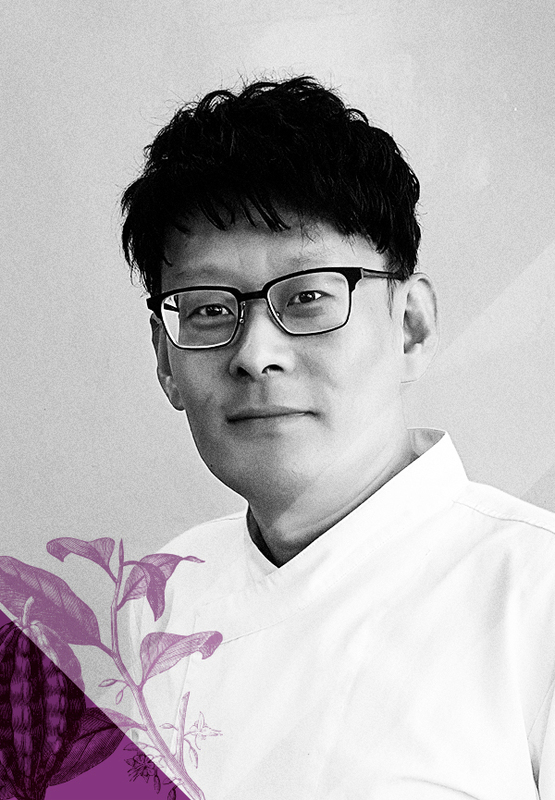 On 20 January 2018, 4 talented chefs battled it out to earn the prestigious title of South Korean Chocolate Master. 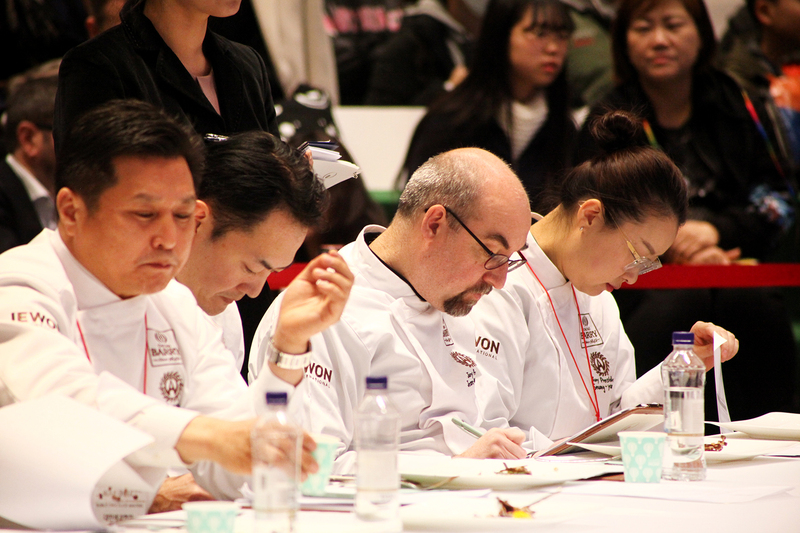 At the Salon du Chocolat expo in Seoul, a continuously shifting live audience observed how our chocolate chefs gave it their absolute all to really make a long-lasting impression. 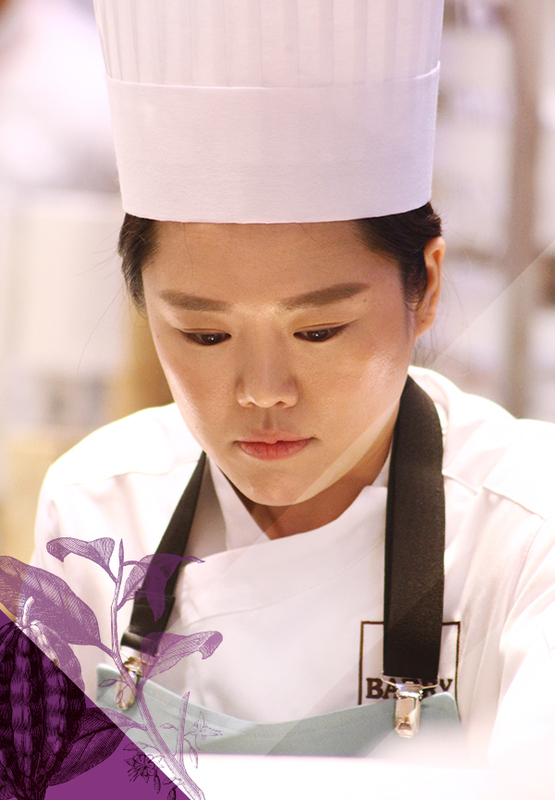 With amazing eye for detail and mouth-watering creations, Eun-Hye Kim eventually won over the crowd and the jury. 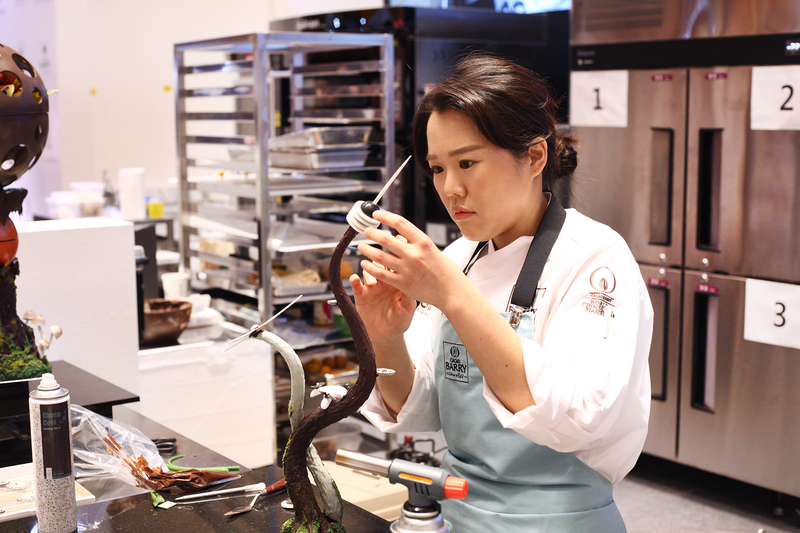 She will be waving the South Korean flag in Paris.